Know your rights so that you can stay healthy and continue working during and after pregnancy. Most women can continue working throughout pregnancy, but many require adjustments to how or when their job is performed to be able to continue working safely. 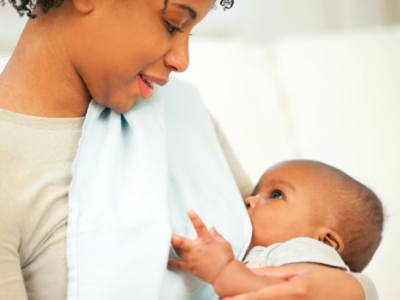 Breastfeeding workers may also need private space, break time, and other accommodations so that they can express milk during the workday. Workers who experience complications after childbirth may also need accommodations to help ensure a healthy recovery. The resources below offer practical tips and information about your legal rights as a pregnant or breastfeeding worker.